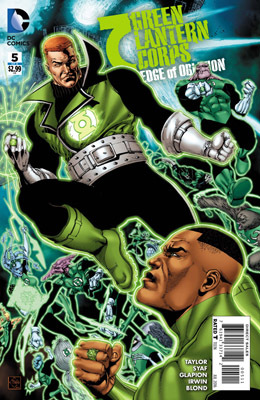 Home fanfiction FlashGirl green lantern green lantern corps guy gardner newbie recommendation weekend Reading Day! Busy morning, busy day, I'll tell you what I'm reading today! Most of the fantastic fan fiction I've been reading are continuations of ones I've already recommended to you! In the Dark has added yet another fantastic chapter last night, and the story keeps getting better. You're Lucky I Wasn't a Girl added two more chapters since I first recommended it and it's still just as funny! If you really do want a new fan fiction to read, check out Dawn of Realization. It has a really rough start, but it's a Flash story and has a lot of heart; with 12 chapters and 8,000 words it's a quick fun read, especially if you enjoyed DC Superhero Girls/High. Dawn of Realization is a continuing story, with updates every few days. 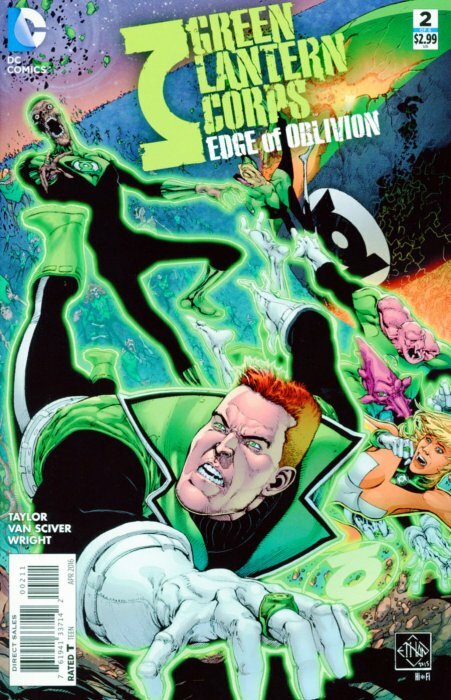 I bought every new issue the week it came out, but as a newbie to the Corps I got lost pretty fast. It's honestly hard sometimes being new to comic books, there's so many characters and events and sometimes you won't understand any of it if you don't research the stuff. With comics there is no possible way to start at the beginning, there's just too much history and it's all continuous. You have to be willing to jump into the action (start at the beginning of a new story arc) and trip a few times, get a little confused, but finally find your footing. This might happen by the end of your first comic, or it might take two or three comics before you catch on completely and things you didn't understand in issue 1, now makes sense after reading issue 3. So don't give up after your first book! As I said, as a newbie, the amount of characters I didn't know well and not knowing how they got where they are left me a little lost. 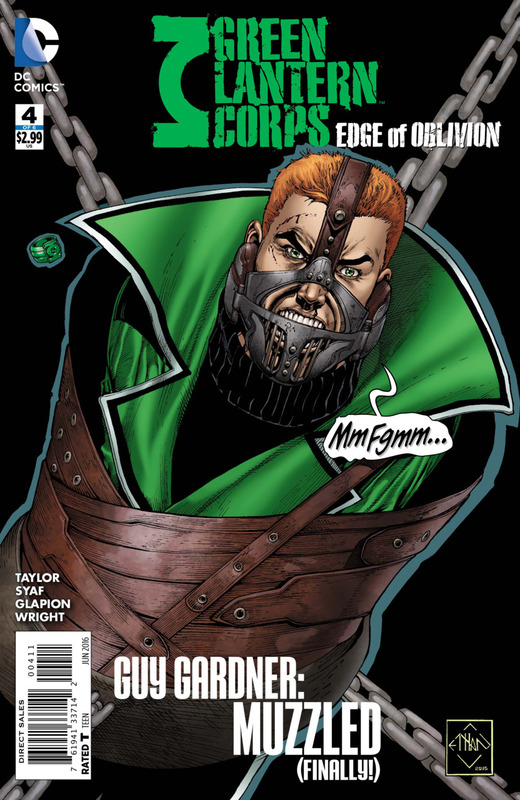 I felt the story would be more beneficial for me, by holding back until all six issues were out and read them over a few days rather than waiting several weeks for a new issue to be released. 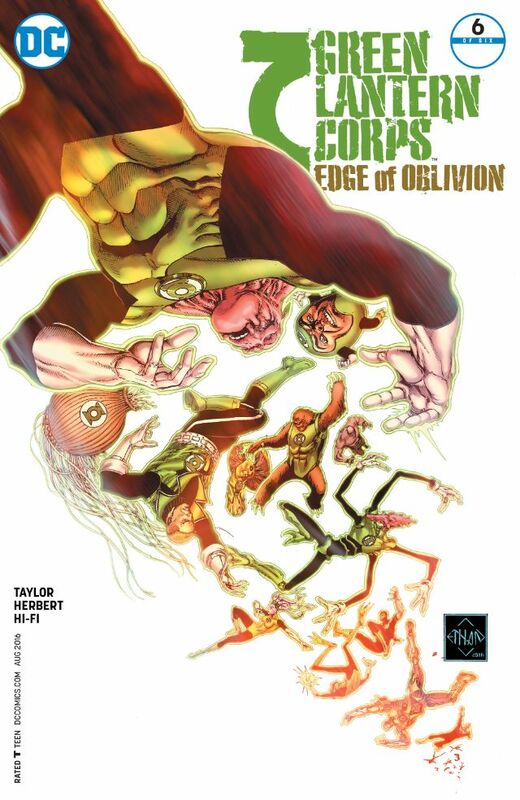 I've heard from comic veteran that GLCs: Edge of Oblivion was a great run! I'm excited and maybe in the next week or so I'll post a newbie's review! 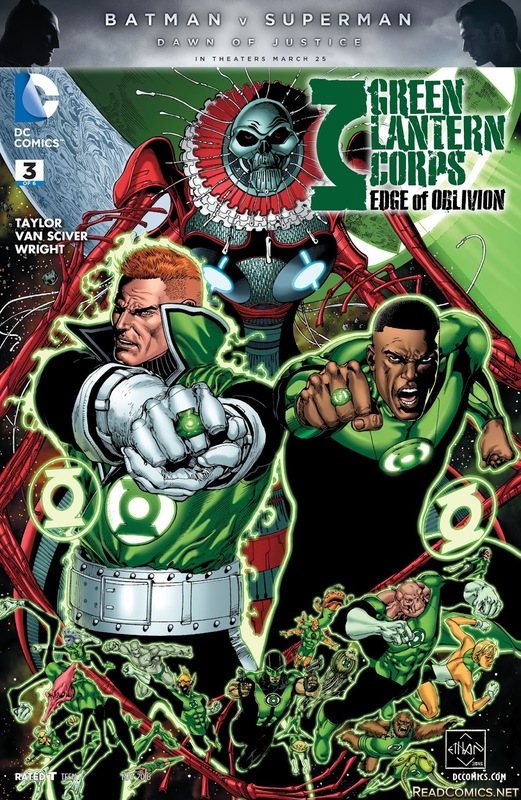 Have you ready the Green Lantern Corps: Edge of Oblivion series? What did you like or dislike about it? Are you new to comics or a veteran in comic reading? 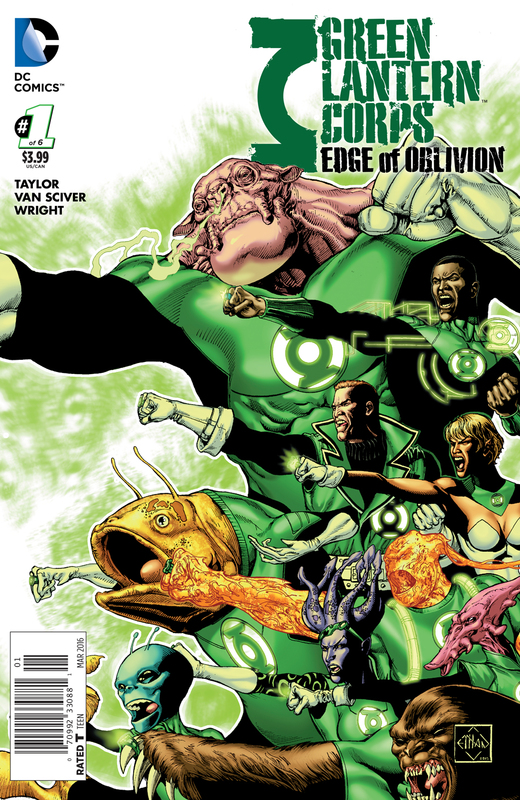 Veteran, What stories do you recommend in the GL series?